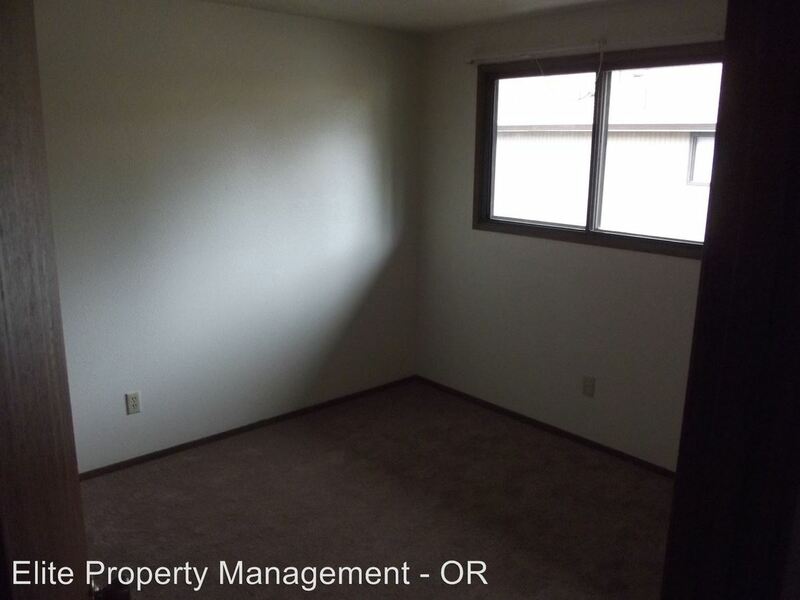 This rental is a Philomath apartment located at 101- 138 N 7th St. 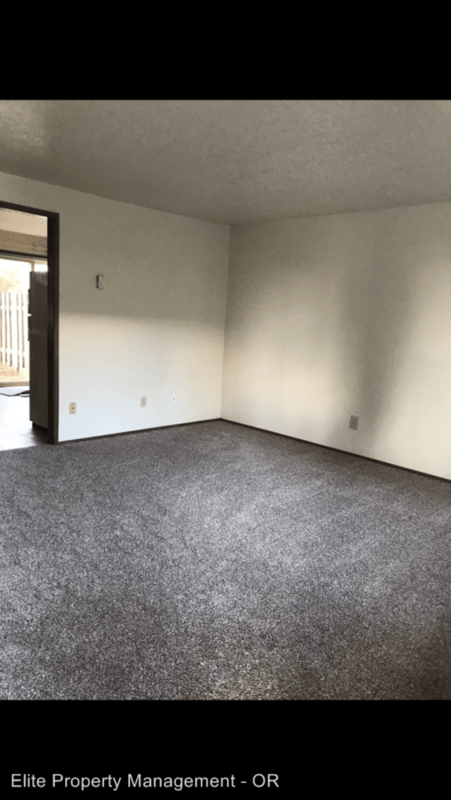 The property features a unit type of 2 bedrooms/1 bathroom with rent ranging from $825 - 900; the market average is $1,285. 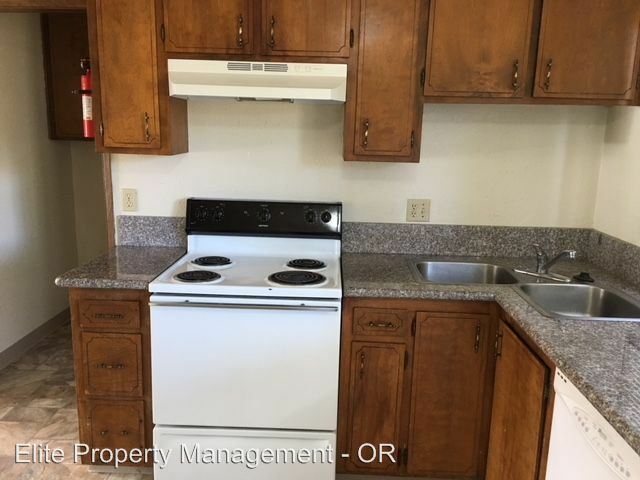 This rental is located just 0.83 miles from the center of Philomath and 5.28 miles from Oregon State University. The property has a Walkscore of 39, so you will probably be driving or taking public transportation most of the time. 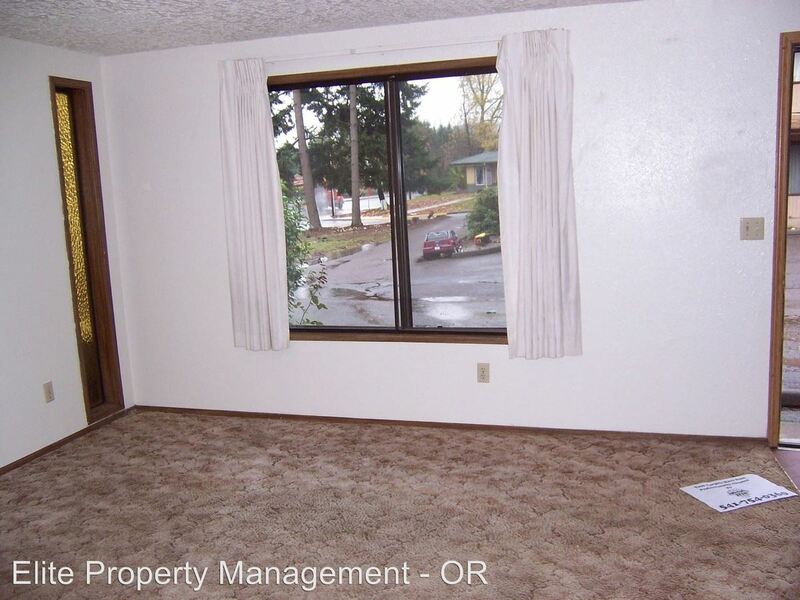 This rental has dozens of include Eats & Treats, The Human Bean, McDonald's. There are a number of markets in the area include Gathering Together Farm, Sunbow Farm Solutions, Marees Berries & Produce. This area of Philomath has many restaurants and bars nearby. Restaurants in the area include Gathering Together Farm, NutCakes, Dairy Queen Brazier. And there are a number of bars in the area include Spindrift Cellars, Wine Vault, Vinwood Taphouse.